If you are considering a trip to the Caribbean and are wondering what sort of activities you can expect to enjoy, well looking at the list of Things to do in Grand Cayman will certainly spark your imagination and be the lure you need to make that booking – NOW. First of all, let’s introduce Grand Cayman to you. It’s the larger of three islands that are collectively referred to as The Cayman Islands. 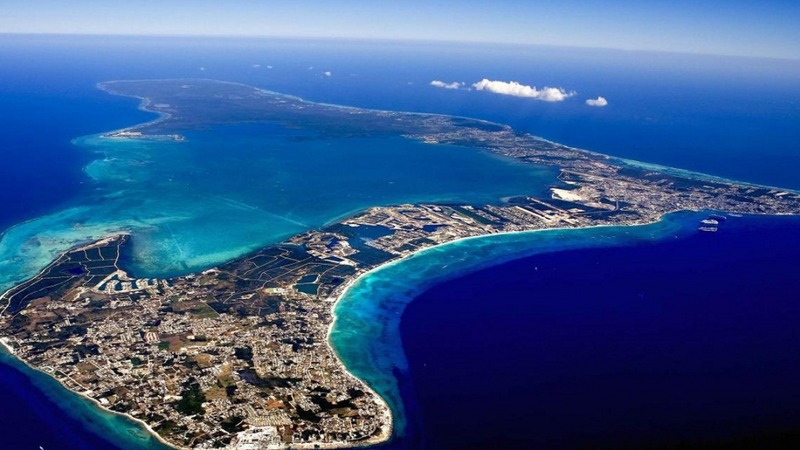 Grand Cayman is a cute 22 miles by 8 miles of gorgeous Caribbean island. It’s a British Overseas Territory which effectively means that it’s naturally English speaking and benefits from the brilliantly organised British influence that means it is a well administered destination. Laced in Grand Cayman Villas and enriched with natural beauty, it is the perfect island escape. From the incredible waters of the Caribbean Sea, to the lush tropical surroundings, enjoy endless views in Grand Cayman. 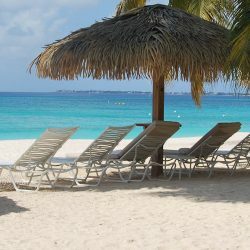 The group of islands of which Grand Cayman is the largest, occupy a location in the Caribbean South of Cuba, East of Mexico and West of Jamaica. 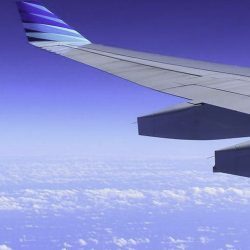 Effectively, it is a mere 1 hour and 30 minutes flying time from Miami to Grand Cayman’s Owen Roberts International Airport, including short flights from NYC (New York). Yet, regardless of the close proximity to Continental USA, Grand Cayman couldn’t be more different from life Stateside. Your very first impression on arrival is of a fun, vibrant destination with a natural welcoming charm. 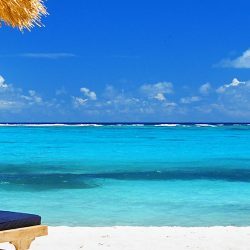 You may be planning on staying at one of the glorious Grand Cayman resorts or perhaps you are interested in some of the Grand Cayman excursions along the shore as you cruise around the Caribbean. Whatever your plans, the wealth of adventures on and under the water as well as expeditions on land mean that you can completely immerse yourself in truly unique Cayman experiences. It’s an inevitable and fabulous part of any trip to the Caribbean – hitting the beach! And on Grand Cayman you can be sure you’ve struck gold. 7-Mile Beach is a long crescent of coral sand that has recently been voted “The Caribbean’s Best Beach”. 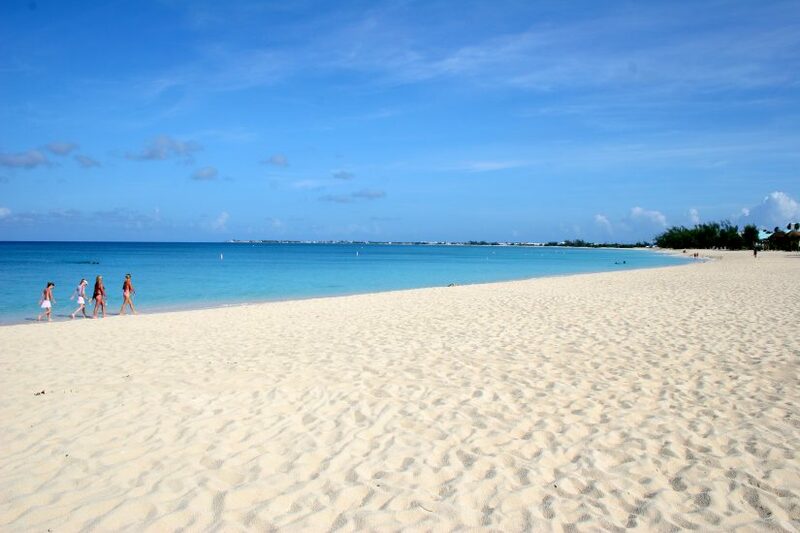 On the west side of the island, this spectacular beach is one of the top Grand Cayman attractions. At literally seven miles in length there is a whole lot of space to enjoy the beautiful Caribbean sea. The luxurious Seven Mile Beach indulges in sugar-fine white sand and crystal clear water. If you like to indulge in some fun exercise in between some quality time in a hammock, then 7-Mile Beach can offer you horse riding, all manner of water based sports – all within easy reach. At Exceptional Villas we build the perfect amount of activity into your vacation and pre-book anything you might wish to do. You might want to wait till you have decompressed at your villa home before planning some wonderful tours, whatever works best for you, we are here to help! The British are the great preservers. Wherever they go in the world, they construct wonderful buildings that last a lifetime. As you wander around the capital of Grand Cayman, George Town, you will find colonial reminders of its link with the United Kingdom. Some historic buildings worth looking at in George Town are the Town Hall, The General Post Office and the Public Library. All three of which are the work of Captain Rayal Brazley Bodden a prominent local shipbuilder. Grand Cayman’s National Trust, an organisation focussed on the preservation of historical monuments has granted historic plaques to these buildings. This colorful town includes a vibrant harbor you can explore as the boast sail in. 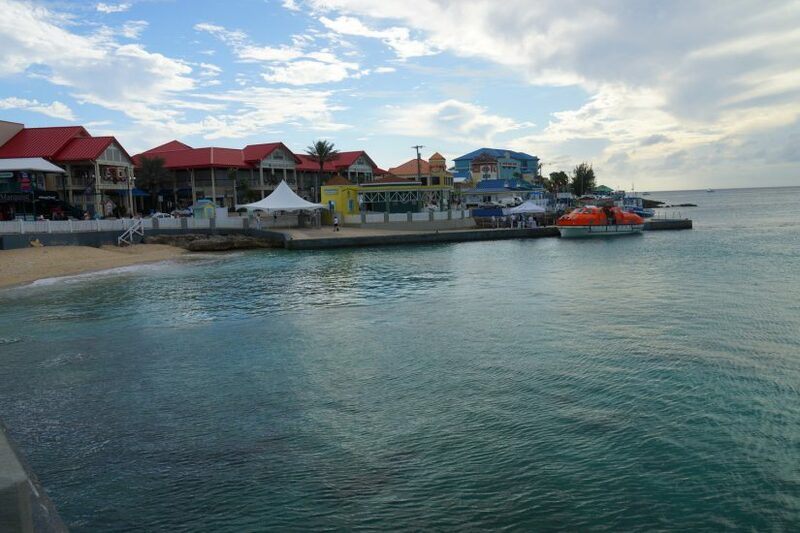 Tuesday to Friday cruise ships arrive at Grand Cayman and decant some of their passengers into George Town. It’s become one of the best Duty Free shopping towns in the Caribbean. You can find some impressive brands on Cardinal Avenue, for example, Gucci, Versace, Tiffany to name but a few. The cruise ship crowds dissipate each day around mid afternoon and it’s a bit like the tide going out as George Town settle down to its normal pace. There is a glass bottom boat tour in just about every Caribbean island. Don’t get me wrong, I’m not being dismissive. In fact, I wholeheartedly recommend them as the perfect way to enjoy a bit of marine life viewing while keeping your feet dry! 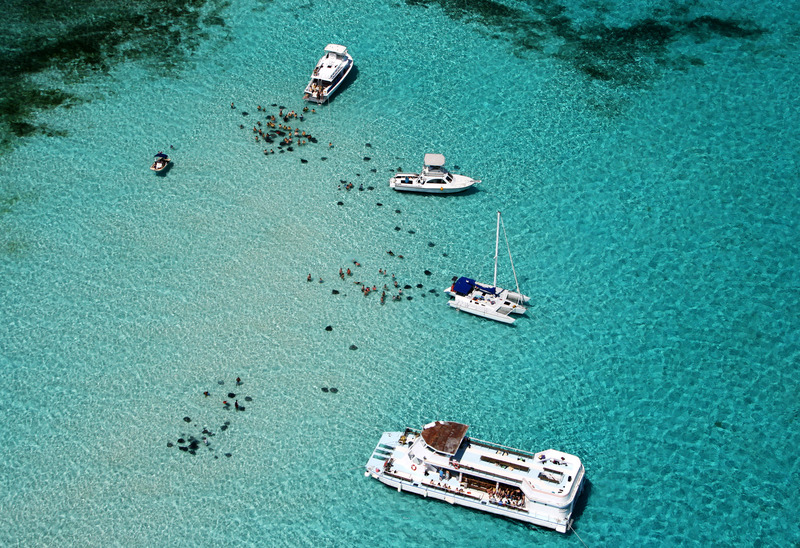 One of the most exciting Grand Cayman things to do is to experience a submarine tour of George Town harbour. Atlantis Submarines which operate out of George Town harbour offers guests of all ages an opportunity to get on board its Observatory Boat and enjoy viewing marine life from an observatory deck under the water’s surface. 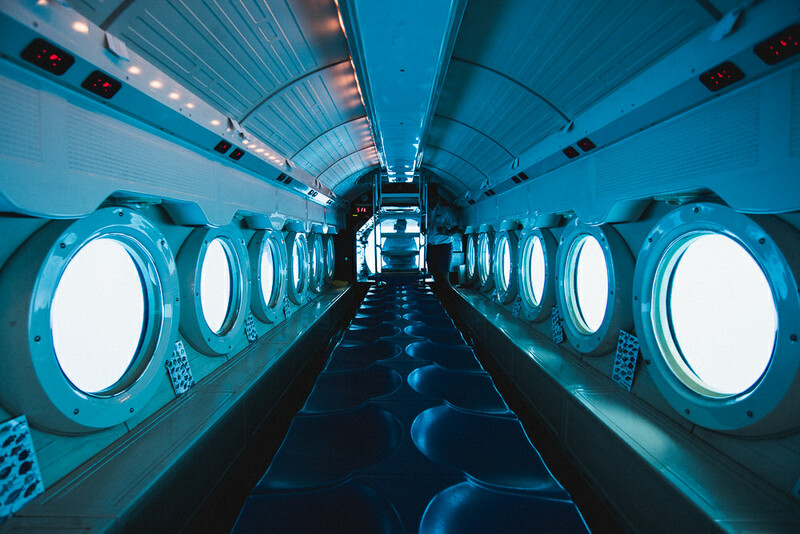 For the ultimate deep dive, if you are over 4 years old and above 3 feet in height, you can climb aboard their submarine and travel to depths of 100 feet. Manoeuvring through the waters around George Town harbour, you will see turtles, rays and lots of exotic marine life at close range. It is beyond thrilling as you set out on your voyage. It’s pretty difficult to beat this Grand Cayman island tour. Make your way into the sunken Observatory level to experience the tropical creatures in the Caribbean Sea. The cuisine in Grand Cayman draws its influences from all around the Caribbean. 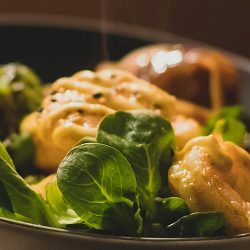 It captures some of the tones from South American dishes, the jerks of Jamaican, the deep fried conch fritters of the Bahamas with a unique twist that brings European influences to the plate also. With so many nationalities inter-twined to create the Caymanian natives, it’s only natural so many indigenous flavours would find their way into the pot! The Ritz Carlton on 7 Mile Beach is home to the spectacular Blue restaurant. Eric Ripert is the Head Chef who produces the most delicate and delicious plates of food in a glamorous setting. It’s the Caribbean’s only AAA Five Diamond restaurant and when you’ve enjoyed one of the incredible seafood tasting menus, paired with some of the heavenly wines from the extensive wine list, you’ll understand why. It’s a dress-up, glamourous romantic dining destination. Undoubtedly the finest Grand Cayman island restaurant for haute cuisine. Indulge in some luxurious fine dining and tantalizing Caribbean cuisine here in Blue restaurant. The Caribbean’s flavourful food is finding its feet on European and US menus. The jerk rubs and spices are transforming some rather pedestrian meat dishes and adding that zing of Caribbean heat to traditional fayre. 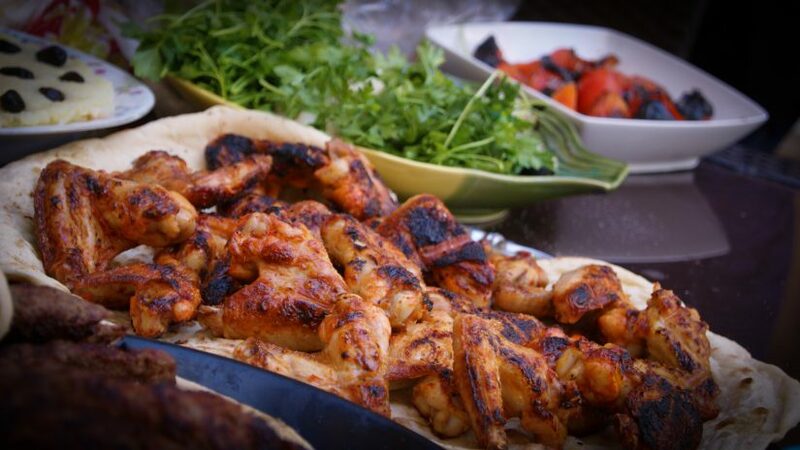 Experience an authentic Caribbean lifestyle as you taste the local Jerk flavors. You may have been lucky to experience some of these flavours back home but hold onto your hat because there’s nothing quite like dining on local jerk. You have to go to Sam’s Quality Jerk in the Saxon Centre to sample what is considered the best jerk on Grand Cayman. Don’t be dismayed by the lack of pomp and glamour, Sam’s is the place to be. Hot sauce, spicy chicken pieces, ackee and saltfish are as authentic as you would wish. For the more ambition, you an try some curried goat and cow head. Sam’s also make a splendid Mannish Water – a goat meat soup that is traditionally served to a groom on his wedding night. Apparently, it’s the Caribbean culinary version of an aphrodisiac. I cannot say whether this works or not – please let me know! Sit down to an Alice in Wonderland theme lunch, laced in mouth watering sweet treats. 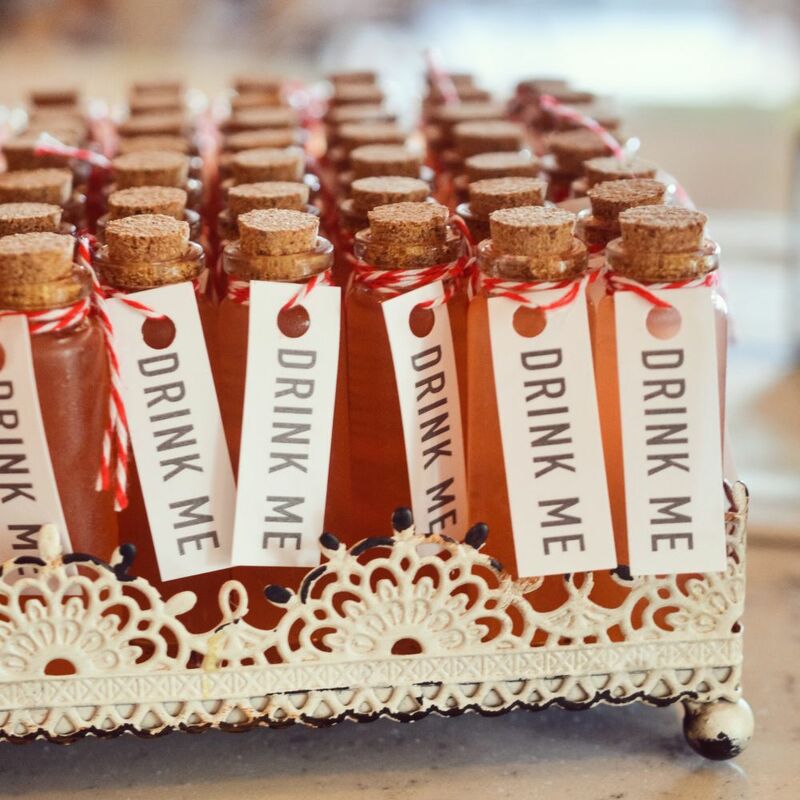 For the ultimate in quintessential English-ness, you must try The Beach House Experience at Marriot Resort where an Alice in Wonderland Mad Tea Party can be enjoyed. A table of wildly decadent cakes, sweet treats and pretty sandwiches can be accompanied by a delicious array of teas from around the world or perhaps a sparkling glass of champagne. It is certainly one of the loveliest things to do in Grand Cayman 7 Mile Beach area. The brilliant climate of Grand Cayman entices guests to leap out of bed at dawn and extract the very best out of each day. Whether you greet the dawn, barefooted on your own private Villa terrace to the sound of birdsong, or plunge into the sea with abandon – nature creates the ultimate backdrop for all lucky visitors. 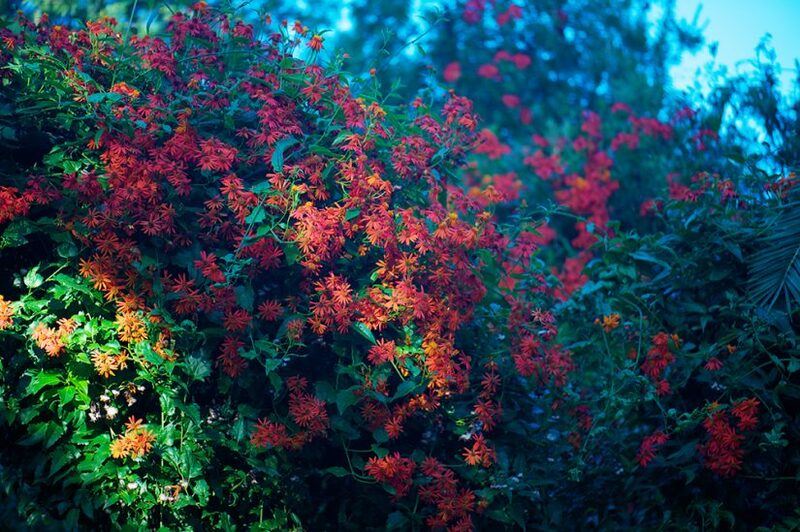 Explore the lush tropical landscape, tinged with sweet fragmented flowers, that grows all over the island. The island is pretty flat so is ideally suited to guests taking bike and hike trips. The Mastic Trail is an ancient trail through the island that is maintained by the island’s National Trust. It’s a pretty rugged trail that can be completed in a nice slow 3-hour pace. Proper footwear (ie no flipflops), water and a hat are a must. The National Trust run guided tours that I wholeheartedly recommend. Their guides are knowledgeable and clever at pointing out the interesting plants and animals that you will see on the way. It’s one of the fun Grand Cayman excursions you can take part in. Start early in the day and finish with a glorious lunch and a swim. Located about 40 minutes from George Town, this gorgeous Botanic Park is a gardener’s dream. The extensive variety of rare orchids (including Cayman’s national flower – the Wild Banana Orchid) that grow in the Park along with other spectacular flowering plants, make it a colourful and delightful day out. But don’t think you are the only creatures lured to the Park, a flurry of exotic butterflies enjoy the safe and pretty gardens and add another dimension to the colourful display. Queen Elizabeth II Botanic Park is a key destination to explore, overflowing in natural beauty. The Botanic Park has had the honour of taking part in the prestigious Chelsea Flower Show and won the Gold Medal in the floral category along with the President’s Most Creative Medal for its “Cayman Islands Undersea Reef Garden”. All of the creativity of the horticulturists is everywhere evident throughout the Park. Most especially, The Heritage Garden within the Park, a pretty traditional pink Cayman cottage whose garden is created in line with how islanders lived in the past. Vegetable patches, herb gardens for medicinal purposes, the white sand surrounding the planted shrubs all come together to recreate a slice of Cayman Island history. There is a two-acre lake with adjacent wetlands within the Park that are home to some incredible island birdlife. Green Herons, American Coots and even the rare Whistling Ducks can be seen here. The illusive Blue Iguanas have a safe habitat too and there is a programme in place to help restore the number of these cute little creatures. The Park is a wonderful day out and is unquestionably one of the top Grand Cayman island things to do. Diving and snorkeling are some of the best Grand Cayman things to do in the Caribbean. 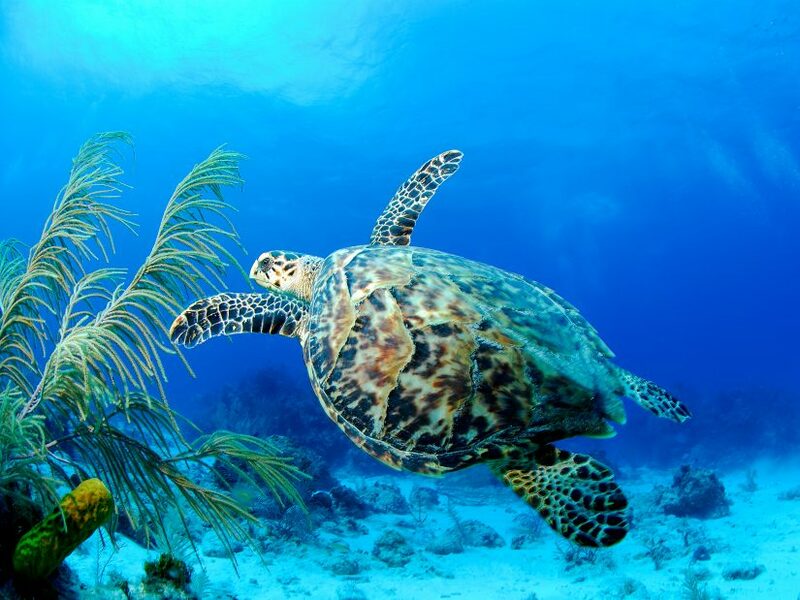 In fact, Grand Cayman can boast of having up to 365 dive sites around its shores. Grand Cayman has a deep trench around its coastline that creates naturally formed shallow coral reefs and some dramatic walls. A short boat trip offshore will allow you to explore one of the best reef structures in the Caribbean. Dive into the turquoise Caribbean sea to experience the vibrant reefs below. 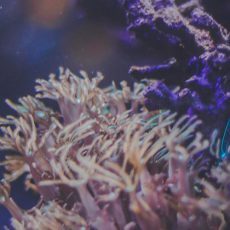 There are some terrific Grand Cayman snorkeling tours that will guide you to the very best places to get the most out of your dive. Snorkeling with Southern Stingray City is one of the popular tours and the Grand Cayman Kittiwake and Reef Sail is a brilliant day out where you get to swim and snorkel over the wreck of the USS Kittiwake. Snorkel gear is provided and basic instruction. It’s one of the most memorable Grand Cayman excursions. This is the briefest of introductions to what is one of the loveliest islands of the Caribbean. 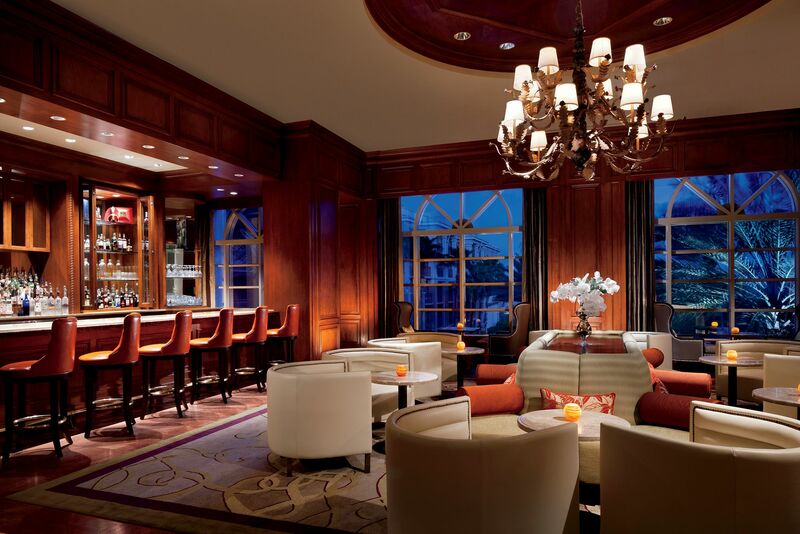 There is a wonderful nightlife to be enjoyed for young (or young at heart) couples. The island is a honeymooner’s paradise with lots of lovely romantic restaurants and bars that overlook the star-filled ocean. The Cayman Islands hold a profusion of exciting excursions and relaxed retreats, perfect for your next Caribbean vacation. There is a wonderful mix of casual and relaxed beach life and the buzz of George Town or Bodden Town. All you need is to find the perfect base for your exploration of island life. Exceptional Villas has an exclusive offering of some of the best-located villas and homes on Grand Cayman. We can expertly match you to the perfect property and then work closely with you to create a bespoke and enchanting vacation experience. All of our Concierge Staff have visited Cayman and have an intimate knowledge of each of the properties. You benefit from decades of knowledge and care when you book with us. Let us open the portal into the magical world of Grand Cayman. We’re just a call away!